Cloud provider attributes its growth in A/NZ to a local willingness to innovate. Australia has been one of the “largest, pleasant surprises” for Amazon Web Services (AWS) over the last few years. 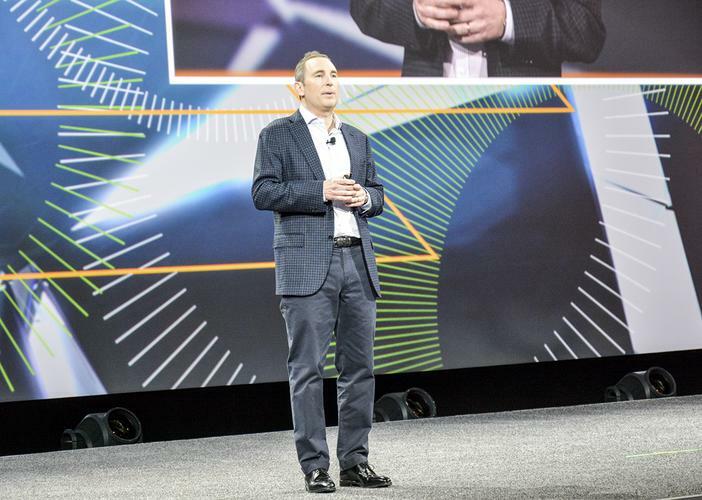 At AWS re:Invent 2014 conference in Las Vegas, senior vice president, Andrew Jassy, said he was impressed at how quickly AWS’ business has expanded in the region. “We have a very large business in Australia that has grown very fast,” he said. “We’re very pleased with the growth of the business, and it has surpassed our expectations,” he said. “It’s a fairly tightknit community, so if a trend takes hold it becomes viral quite quickly,” he said. As for AWS’ local success, Wise attributes it to the company’s business model being “culturally aligned” with Australia. “I don’t know if it is ingrained in the culture, but there is a willingness to take risks and innovate,” he said. From a global perspective, Wise said A/NZ has some of the company’s best partners, highlighting premiere tier members such as Bulletproof and Melbourne IT. “If I look back two years ago, we were just getting started together and they did very little to any business with us,” he said. Wise adds that bigger systems integrators, such as Infosys and Capgemini, are also moving faster in Australia than in other parts of the world.